Traditional signage is a common trait in public spaces. 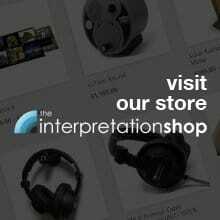 We see them everywhere whether it’s on the road, in a shop or around museums and heritage sites. Good signage will catch your eye and make you take note of whatever information it shares, however sometimes signage can be rather dull and difficult to look at. Today on the blog we’ve got some tips on how you can improve your own traditional signage. What Makes Bad Traditional Signage? Each of the above are quite easy to fix with just a little bit of thought – don’t write too much text, consider the dwell time and how long somebody is likely to stand and read your sign. What information are you trying to share and what is the quickest way to convey this? Choose colours which go well together but also grab attention, and most of all construct your signage from long lasting materials. On top of all that there’s the fact that the digital age is most definitely upon us and with attention spans waning you have to work even harder to ensure your traditional signage remains appealing. Thankfully we here at Blackbox-av understand how to keep traditional signage alive and exciting. 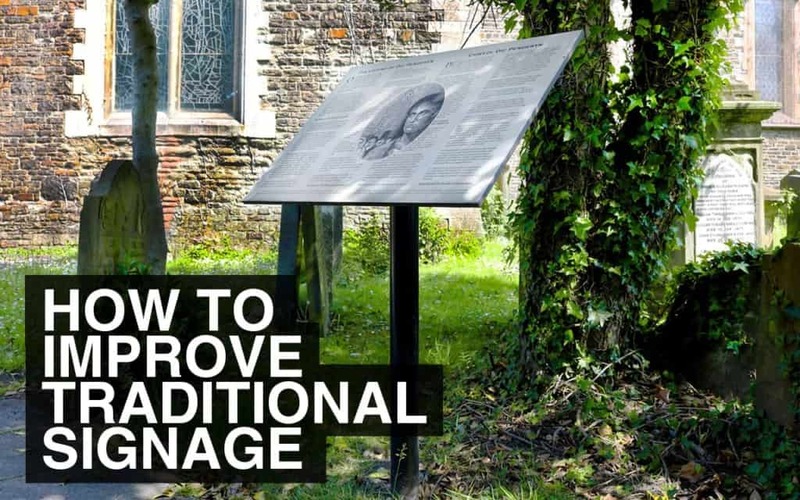 When considering a traditional sign of any kind, you will need to take into account where it’s going to be placed and the type of conditions your location has. Whether it’s indoor or outdoors, you will need to use durable and long lasting materials. This will help your signage withstand the test of time and keep it looking fresh and brand new for longer. 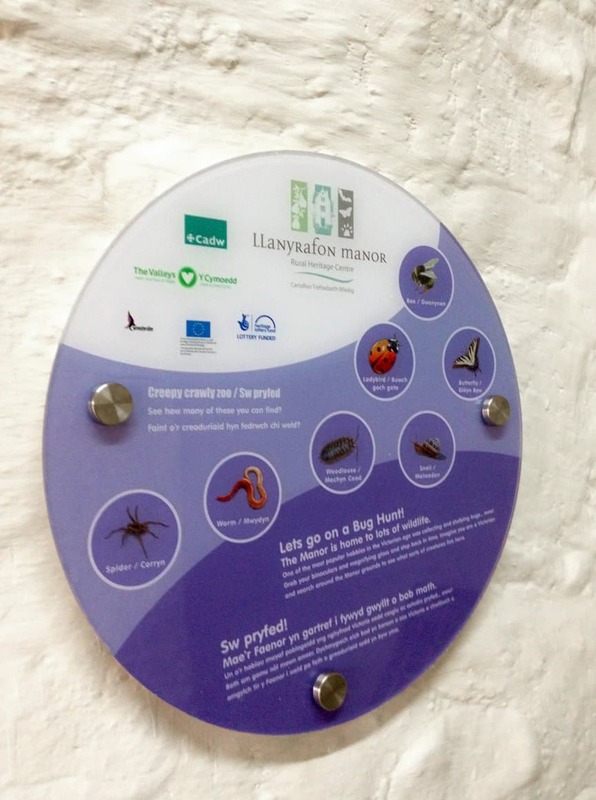 When we supplied Llanyrafon Manor with some signage for their Bugglington Manor trail, we used reverse printed Polycarbonate to help give the signs increased durability in the outdoors. We feel like this goes without saying, but using correct grammar and not over loading your sign with text is key to a great traditional sign. If your signage is full of silly spelling mistakes, or confusing grammar, it won’t get your point across as effectively. This fact becomes even more apparent when sharing information in multiple languages. We always recommend you have your text proof read by someone before it’s sent to print. 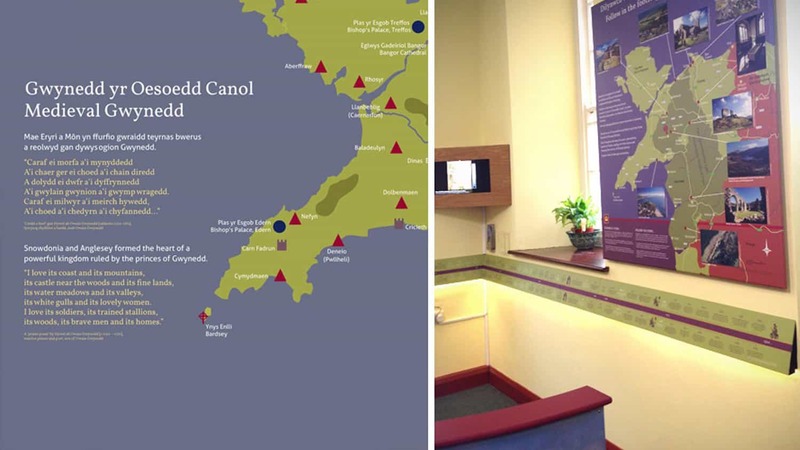 As well as supplying signage in English, we also regularly supply signage in Welsh such as this project for the Princes of Gwynedd, which meant carefully checking the grammar and layout for both languages. 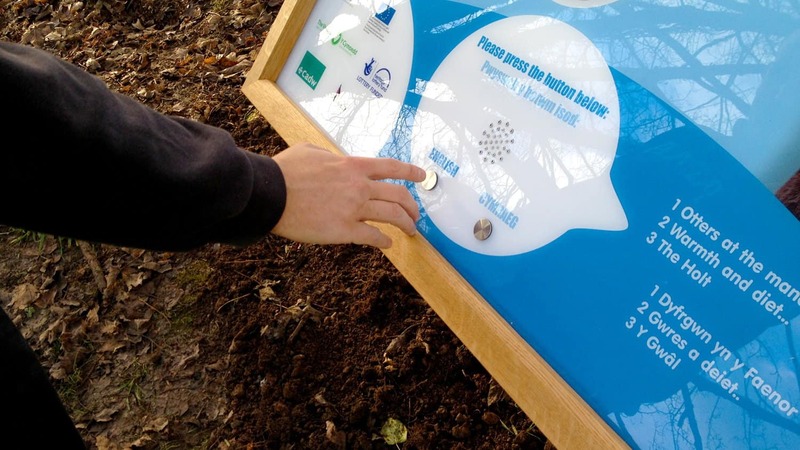 Traditional signage doesn’t have to be boring – it can be interactive and fun too! Finding unique and inventive ways to keep people engaged with your signage is integral to its effectiveness. Adding audio is a great way to do this. We have one product that combines traditional signage with self powered audio devices, the AudioSign Turn, which can take your traditional signage to the next level. It can help to enhance the public experience at your site, requiring no mains power they are ideal for outdoor locations. You can see examples within our case studies for Llanyrafon Manor & Lee Valley Park Farms. Those were just a few of our tips, we hope that you found them useful! Do you have any more to add? Leave us a comment or send us a tweet! If you want to know more about our signage services, you can view more examples of our work, and you can get in touch with us with any questions.